Generally speaking, Australian law prescribes that only individuals who are over 18 years of age and are sane can make a will. This implies that the will maker must perfectly know and understand the nature of his testamentary intent. However, the Supreme Court may allow individuals under 18 years of age to make a will under certain circumstances. 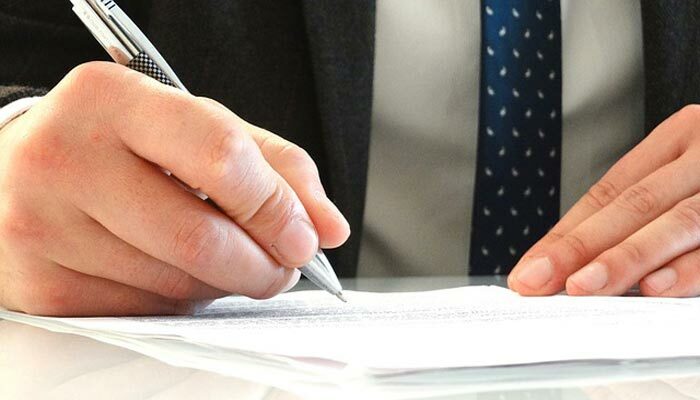 Australian law sets forth several formal requirements that make a will valid. Thus, in order for a will to be valid, it must be in writing, signed by the testator at the end of the will, the testator’s signature must be witnessed by two witnesses (a beneficiary or their spouses are prohibited from witnessing a will; if they do they will be deprived of their entitlements under the will), and the witnesses must sign the will in the presence of the testator and each other. Also, a valid will must make it clear that it is the testator’s last will and that by creating this will the testator revokes any existent previous wills. In addition to this, the testator should appoint in the framework of his will one or more individuals to act as his executors. Besides, wills frequently contain other additional requests, such as preferences for disposal of the testatot’s body, funeral arrangements and the appointment of a guardian to look after the testator’s children. In view of the fact that will are conceived to handle only property, the rest of the wishes are not strictly binding on the executor. This notwithstanding, the executor may demonstrate the testator’s intention. In case a court is requested to designate the guardianship and residency of any children, the testator’s wishes will be taken into consideration. As far as the issue of executors is concerned, Australian law defines an executor as an individual appointed in the will to look after the will maker’s estate. The basic requirements for the executor are that an executor must be over 18 years of age, should live in the same sate as the testator. Also, it is preferable to name two executors in a will. This will be helpful if one executor dies or will no longer be available to act as executor. When deciding on individuals to serve as executors, it is highly preferable for the will maker to select those individuals who are trustworthy, close to the will maker and are of a similar age. Apart from the above, Australian law prescribes a variety of safeguards against possible complications in case no executor is appointed in the will, such as the appointment of an administrator by the Supreme Court. Next Post Next Post: Why Are Estate Plans So Important?